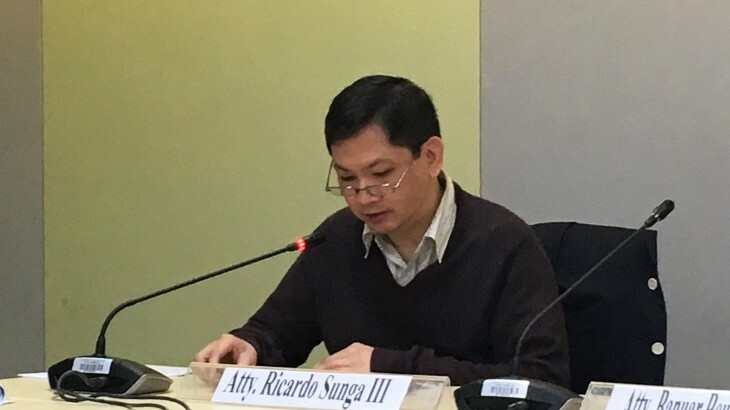 15 June 2016, Manila—The Institute of Human Rights (IHR) at the University of the Philippines Law Center hosted a roundtable discussion on a paper entitled “Bridging the Racial Divide: Contemporary Issues of Racial Discrimination.” Authored by Mr. Ricardo A. Sunga III, Chairperson of the United Nations Working Group of Experts on People of African Descent, the paper examines the general situation of people of African descent in Asia. It also considers issues of racial discrimination experienced by African Amerasians in the region. The stereotyping of people of African descent in the media was also highlighted during the roundtable. The paper states that “Blackfaces are a disturbing practice in certain parts of Asia.” In Thailand for example, Dunkin Donuts produced a commercial of a woman wearing a blackface. Characters in the traditional play “The Negrito of Thailand” also wear blackfaces. In the Philippines, characters in the soap opera “Nita Negrita” and the film “Cofradia” also wore blackfaces. A recent advertisement for a detergent in China shows a black man being stuffed by a woman into a laundry machine. He later emerges as a handsome Chinese man—to the clear delight of the young lady. Concerns have been expressed that such practices send a message that only people with fair complexion are truly attractive. This affects the values of dark-skinned young men and women. Ms. Loretta Ann Rosales, Representative of the Philippines to the ASEAN Inter-Governmental Commission on Human Rights (AICHR), in her response to the paper, pointed to opportunities to bring more attention to the issue at the regional level. She reminded that all ASEAN Member States have ratified the Convention on the Rights of the Child, Convention on the Elimination of all Forms of Discrimination Against Women, and Convention on the Rights of Persons with Disabilities. She thus suggested finding possible entry points within these international agreements from which to raise awareness on racial discrimination and increase protection for people of African descent. Ms. Rosales also noted that the ASEAN Convention Against Trafficking in Persons, Especially Women and Children (ACTIP) had just recently been signed. 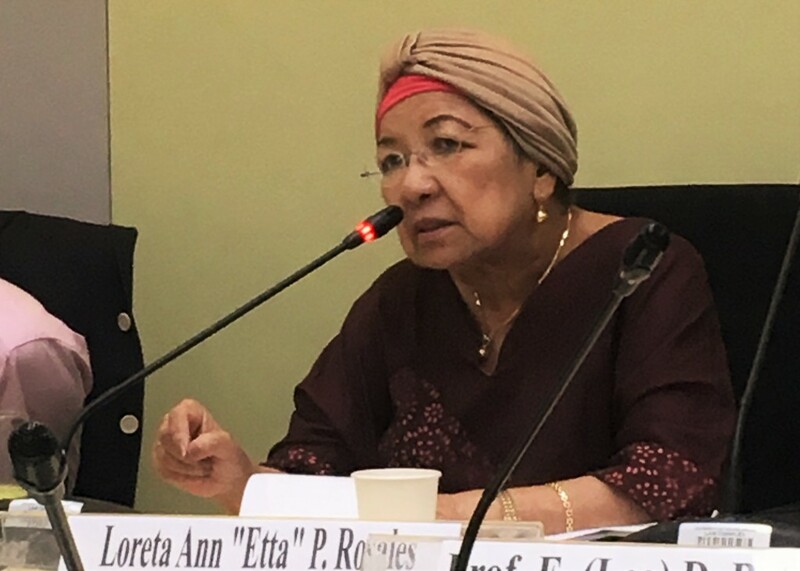 She suggested incorporating measures against racial discrimination into the implementation of ACTIP, including to assess if people of African descent in ASEAN are affected by trafficking. The same approach could also be employed with regard to the ASEAN Framework Instrument on the protection and promotion of the rights of migrant workers that is currently being drafted. ASEAN, News, Philippines, Vulnerable Groups. permalink.